A wide-open plateau-turned prestigious neighborhood, McClain Flats paints the picture of a beautiful ski country offering generous views of the Elk Mountains. McClain Flats is a sweeping residential area where a charming mix of large houses, vast acreage and wide pastures make up various subdivisions such as White Star Ranch, Star Mesa and White Horse Springs – quite appropriate names for locations where the captivating view of grazing horses is a common sight. 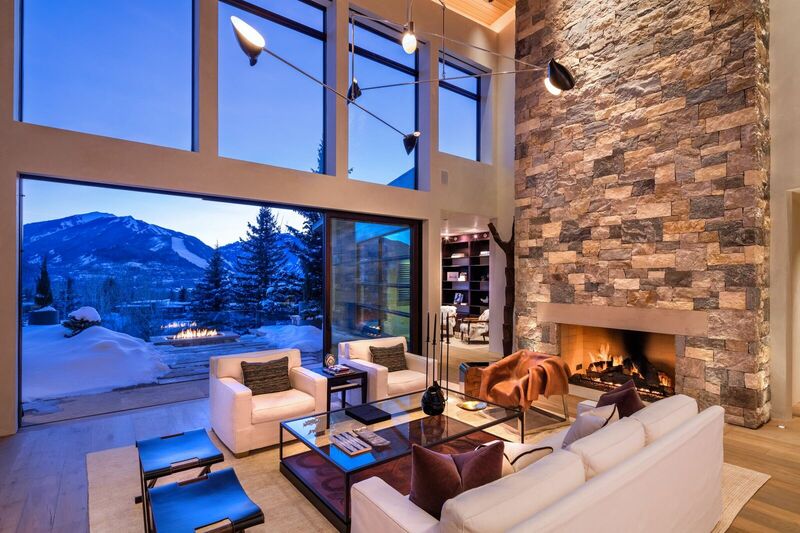 The ten-minute drive to downtown Aspen from the McCLain Flats may be a longer commute compared to other neighborhoods, but the idyllic views along with the thrill of what lies ahead in Aspen’s lifestyle and culture hub, sure make the trip down really worthwhile. 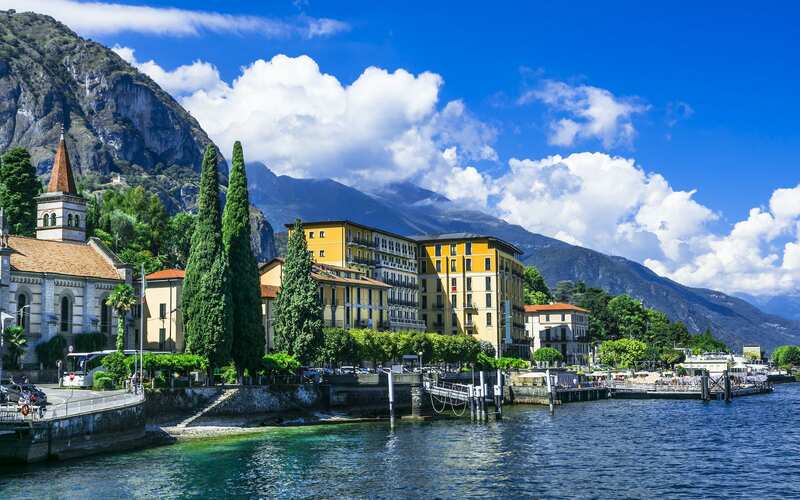 Once there, you can explore the many fine restaurants, delightful art galleries, high-end boutiques and luxurious spas. 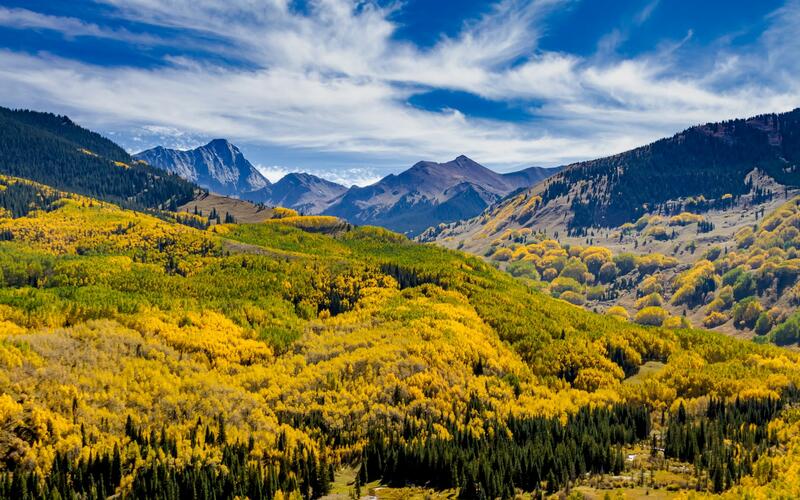 On a daily basis, residents of the McClain Flats are spoilt with spectacular views of Aspen’s mountainscapes. Homes incorporate the picturesque sceneries into their designs, with large windows showcasing the amazing views generously provided by this world-renowned resort destination. But perhaps the best way to enjoy your surroundings is by partaking in the many fascinating outdoor adventures that Aspen has to offer. Cruise through the bike lane from McClain Flats to downtown, hike up the Sunny Side Trail or go fishing in the Roaring Fork River. And since the slopes are practically your neighbor, slip on your gear and ski in the Ajax Mountain, Buttermilk, Aspen Highlands or Snowmass ski areas.